It’s hard to believe the holidays are here. Christmas is my most favorite time of year. The older I get, the more fun gift giving becomes. 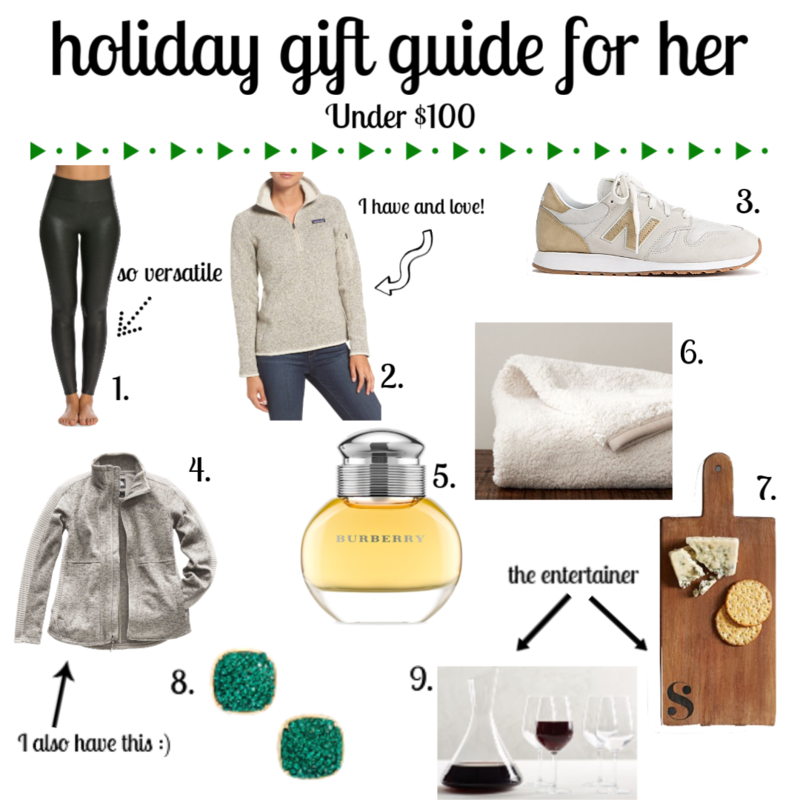 Today I’m sharing the ultimate holiday gift guide for the ladies in your life. 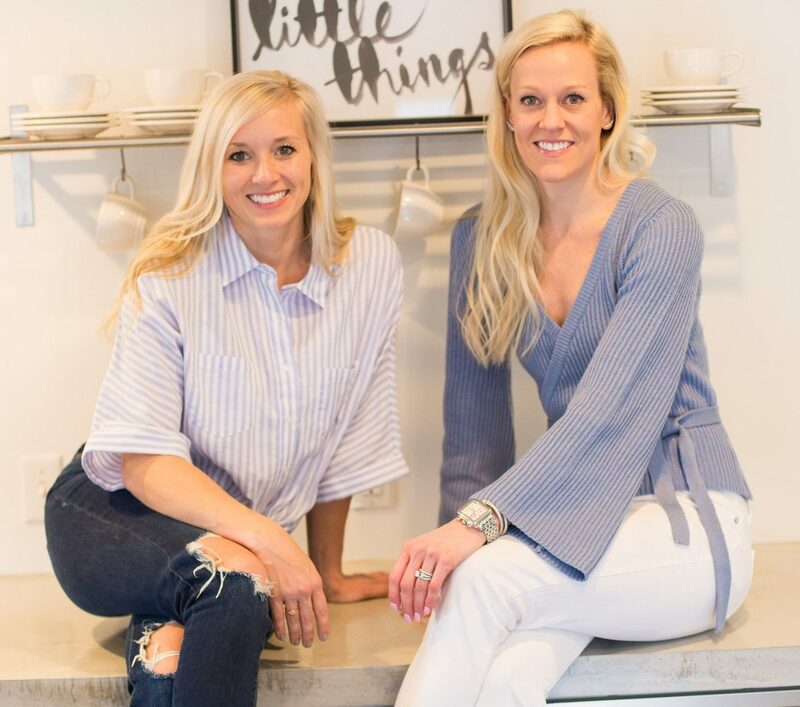 Whether its for a mother, sister, or friend- we’ve got you covered! If you’re on a budget, it can be challenging to find the perfect gift that won’t break the bank. That’s why I’ve created certain price points to shop. 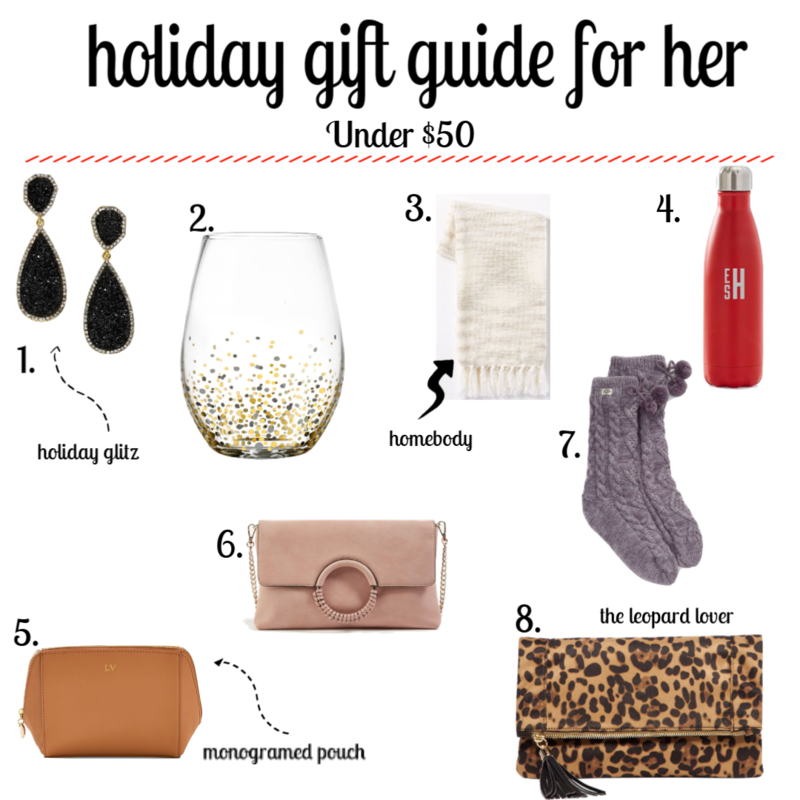 I’m covering 3 categories- gifts under $25, under$50, and under $100. These gifts are certain to make that special lady in your life feel loved! What are you shopping for this holiday season? 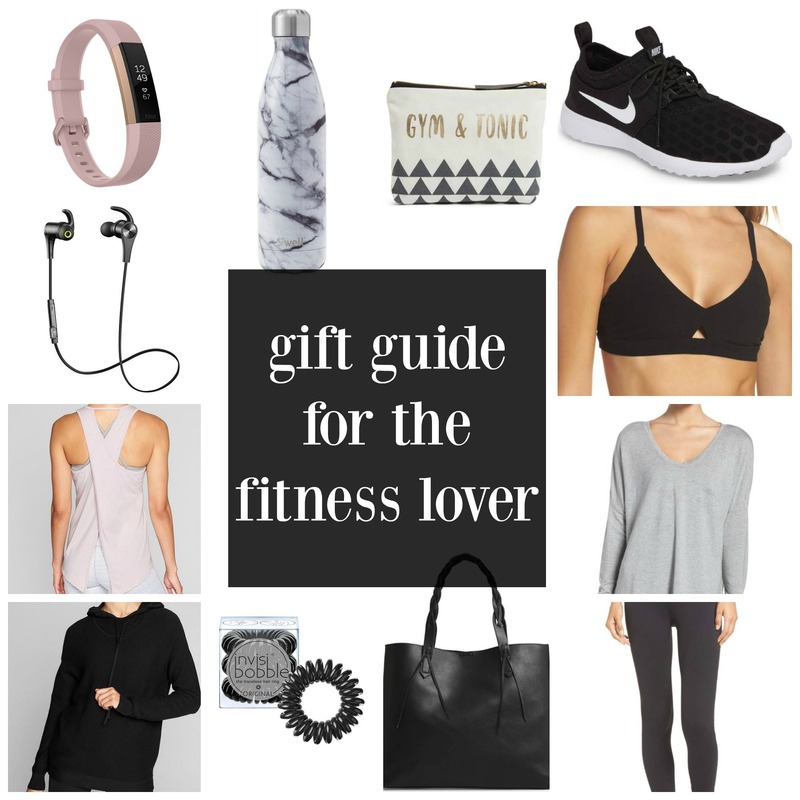 Are you looking for the perfect fitness gift guide this holiday season? 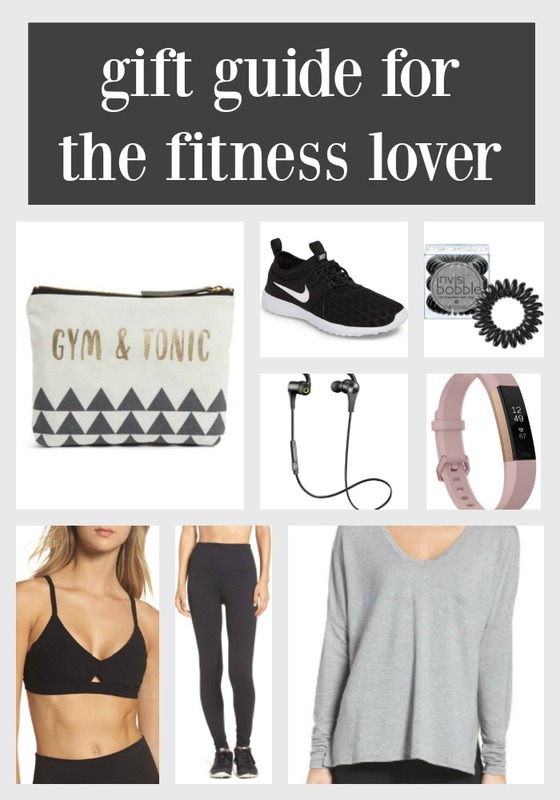 We’ve rounded up our favorite gifts for the fitness lover in your life that will leave them feeling ready to hit the gym! You can’t go wrong with any of these gifts for the fitness lover in your life. Here are a few of my favorite quick workouts too! Whether its for a friend or family member, they’ll be ready to hit the gym again!